otonaJP - We ship discreet ! Protecting your privacy is very important for us. We take the following steps to protect your privacy when ordering from us. !!! No mention of any adult content or adult website on the package !!! !!! Shipping in plain boxes or bags !!! The contents of the package are labeled for example as Hobby Kit, Toy Figure or Skin Cream (for lotions) No mentioning of Adult content on the outside of the package. All payments to us are safe and will not mention any adult website. Please check our Payment Options info page for more details. Below you can see how the labels on the packages look like depending on the shipping option you choosed. 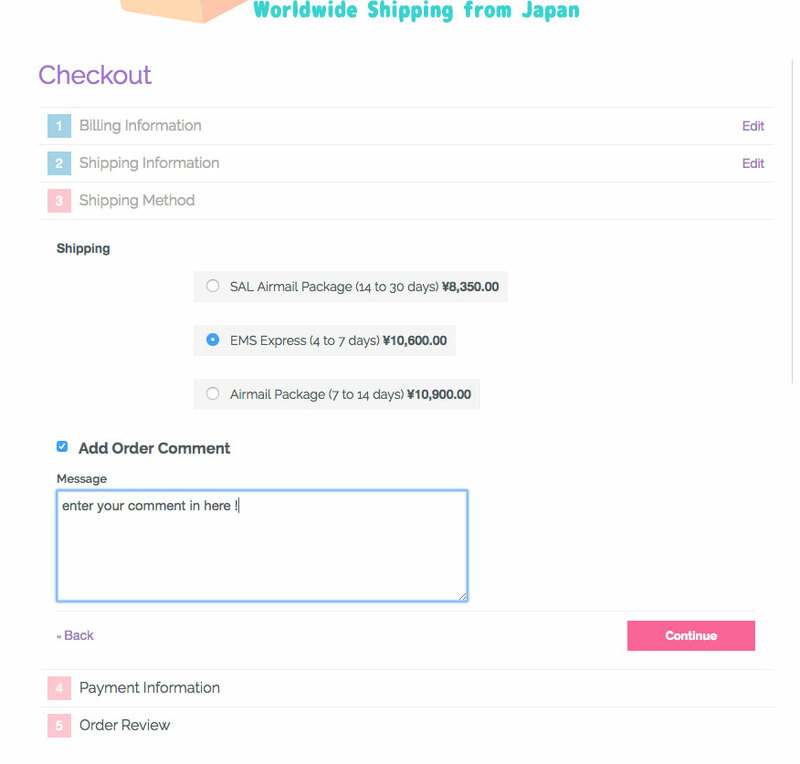 We can remove unwanted or problematic packaging and/or accessories upon request: simply leave us a note during your order in the comment section at the end of the checkout (as you can see on the screenshot below). Also if you have any special request as how you want us to declare the contents of your package then you can include the information there as well. We are using solid & robust boxes and bags for shipping to protect your ordered items. All your items are carefully wrapped with air cushon to ensure a safe travel to your home. 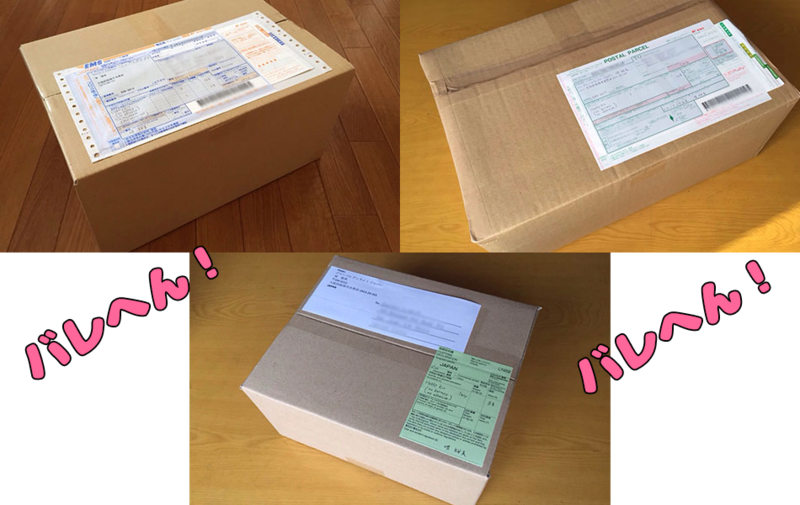 This is how the boxes look like. No sign of adult related content on them. Just plain and simple.